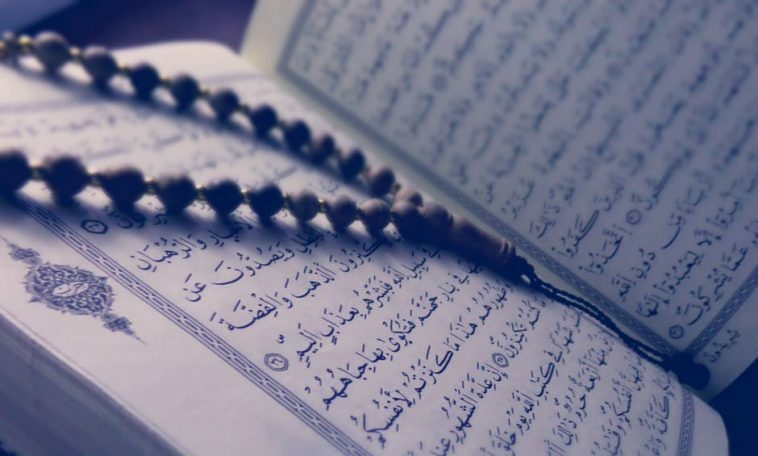 On Wednesday, the National Assemble of Pakistan passed a bill regarding the teachings of the Holy Quran being made compulsory in the educational institutions. This bill was laid before the house when the Standing Committee on Federal Education and Professional Training recommended its approval. This bill was passed after a brief discussion in the house. This bill was titled as Compulsory Teaching of the Holy Quran Bill 2017. Students from Grade 1 to Grade 12 in federal education institutes will all be included under this law. Naazrah Quran will be taught to students from Grade 1 to Grade 5 whereas the translation of the Holy Quran will be taught to students of Grade 6-12. This bill takes only Muslim students into account and both private and government schools in Islamabad will have to comply with the new rules. According to this approved bill, it will help to make the divine message understood; ensure the repose of the society, peace, and tranquility, will promote the highest human values of truth, integrity, honesty, tolerance, character building, and for understanding other opinions and way of life. It will help envision a harmonious existence among all of the humanity, not just Muslims. Moreover, the bill states that the schools will not be burdened to purchase any additional copies of Holy Quran or naazrah books for teaching the students as they will be donated to all the federal government schools. There will no need to train teachers as institutions already have teachers who can perform the work efficiently.